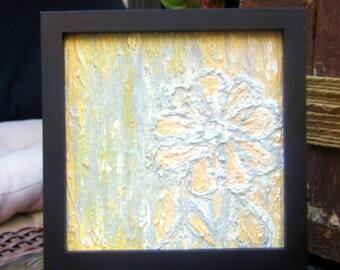 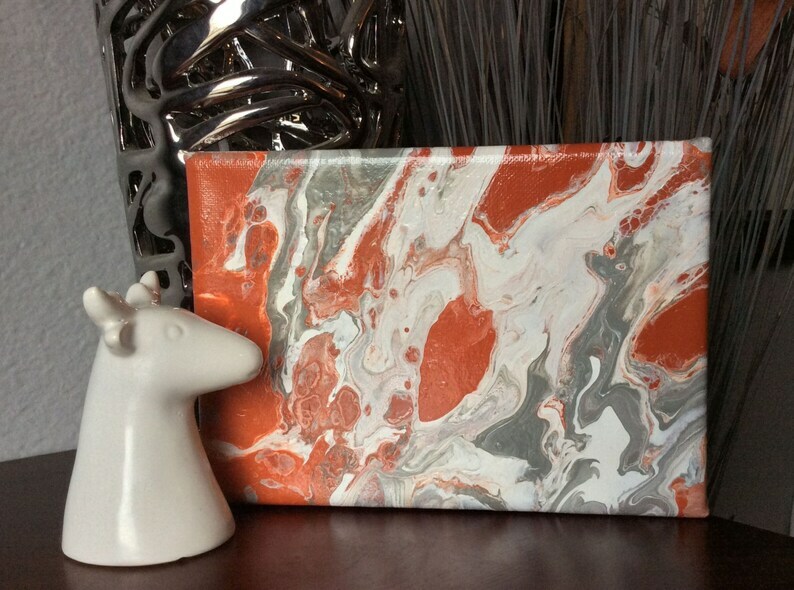 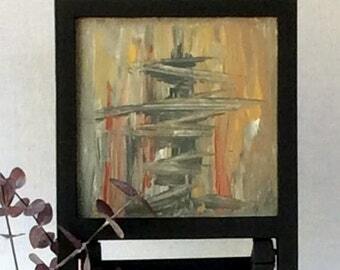 Is this small abstract canvas painting your new beautiful accent piece for that small space? 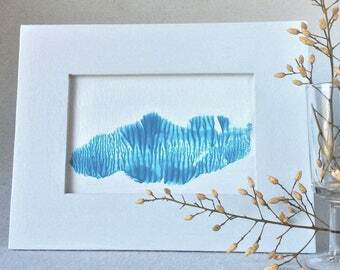 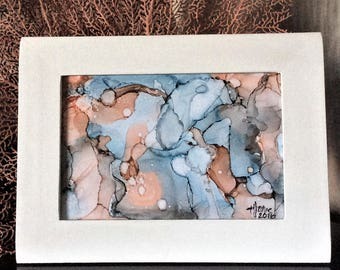 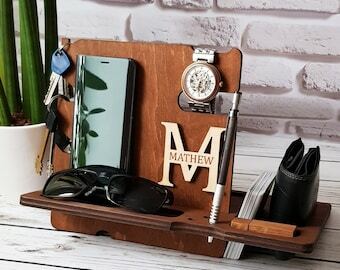 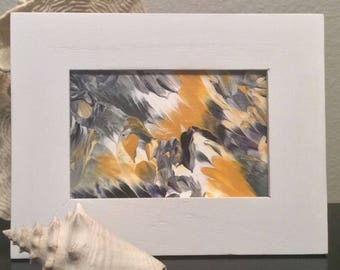 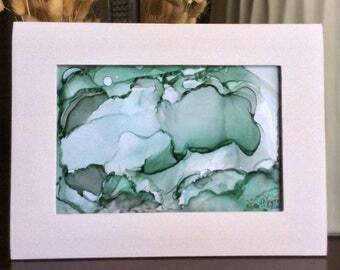 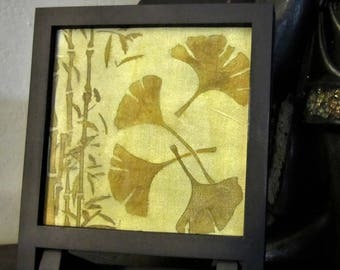 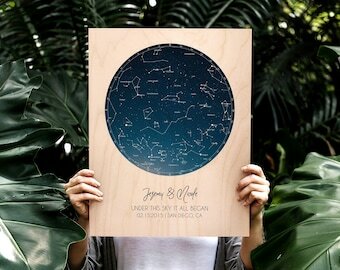 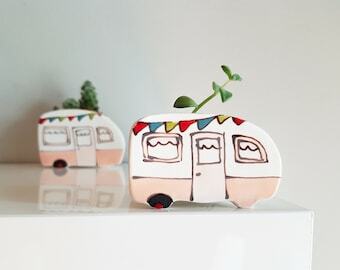 Add a spark of originality and style with this mini art piece or create a unique gift for a friend, co-worker, loved one or for yourself. 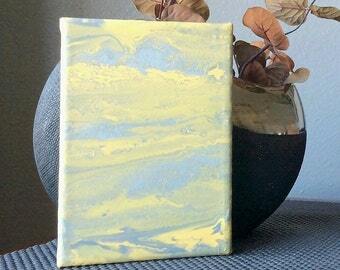 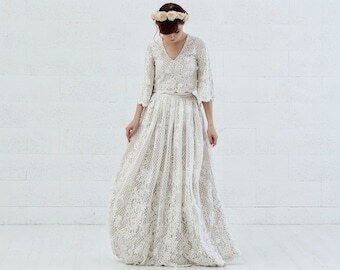 AND, yes, it's ready to ship! 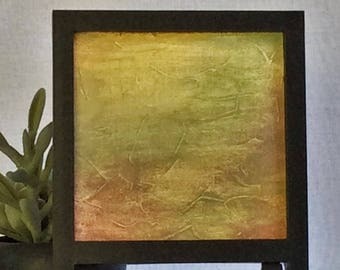 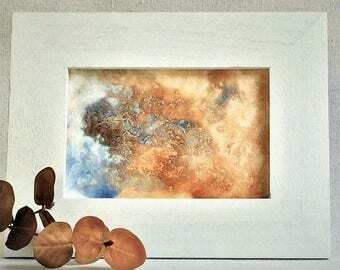 As tabletop or wall art, this abstract canvas art in acrylics blends rust, gray and white in a fluid style painting which would look quite comfortable in an office, bedroom, dorm room, child’s room or maybe on a bookshelf, mantel, desk, bedside table, small nook, coffee table, patio or even a kitchen counter. 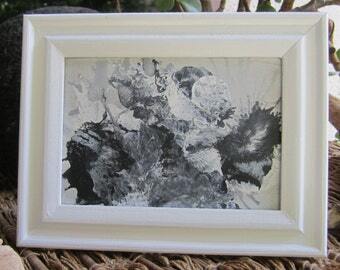 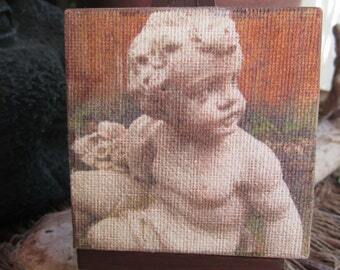 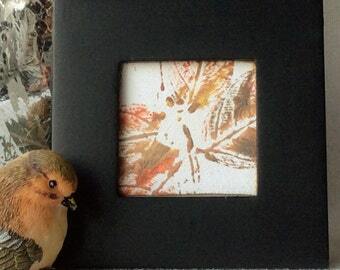 for visiting The Smallest Thought and for your interest in handmade art. 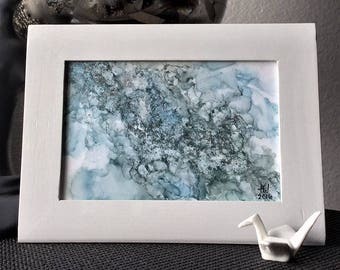 I’m excited to have this opportunity to share my peaceful reflective small bookshelf, wall art and desktop creations with you.